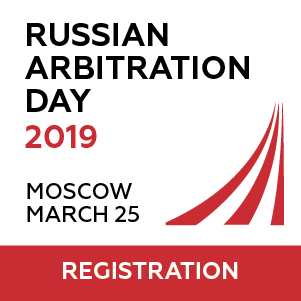 In June 2013, the Federal Commercial Court of the Moscow Circuit rendered a decision allowing the enforcement of an Order for Termination of Arbitral Proceedings issued by a Swiss arbitral tribunal (with B. Berger (chairman), R. Favre Schnyder and V. Heiskanen as arbitrators). 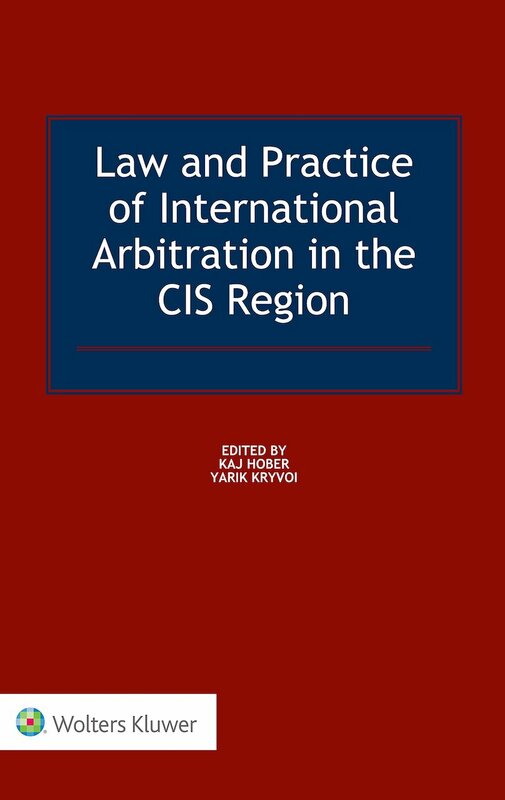 The CIS Arbitration Forum has already covered this story. Presently, the appeal to the Supreme Commercial Court is pending. The appellant, LLC Kompaniya C-Toys (respondent in the arbitral proceedings), to put it plainly, refuses to pay Lemmi Vertriebsgesellschaft mbH & Co KG (claimant in the arbitral proceedings) the amount of CHF 66,175 in arbitration and legal costs awarded by the arbitral tribunal. Two issues call for closer examination: the amendment of the arbitration agreement and apportionment of arbitration costs. The Russian courts found that the Order for Termination constitutes a final and, hence, enforceable decision. This, notwithstanding the facts that the Swiss arbitral tribunal did not decide the matter on the merits and that neither party was awarded substantive damages in the arbitral proceedings. The Order for Termination represents essentially an order for costs. The Order for Termination was issued pursuant to the joint application of both parties because the continuation of the arbitral proceedings became unnecessary within the meaning of article 34 (2) of the Swiss Rules. Although the parties agreed to terminate the proceedings, they apparently failed to agree on the apportionment of costs. In principle, pursuant the Swiss Rules, the unsuccessful party bears the arbitration costs. However, the tribunal may freely apportion the costs between the parties if it determines that such apportionment would be reasonable. Which one is the unsuccessful party: Lemmi or C-Toys? Without a decision on the merits, one could argue the case of there being no loser and no winner. In the alternative, one could also argue that the claimant, Lemmi, brought the arbitral proceedings and hence caused the related arbitration and legal costs. Moreover, Lemmi obtained no satisfaction of its claims – i.e. is therefore the loser. In fact, the arbitral tribunal awarded 65% of the arbitration costs against C-Toys and also ordered C-Toys to reimburse Lemmi’s legal costs. This could have prompted C-Toys to challenge the enforcement of this arbitral order before the Russian courts. 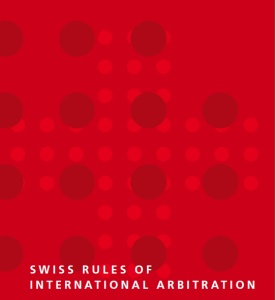 The arbitration clause of the contract between the parties made no reference to the Swiss Rules of International Arbitration of the Swiss Chambers of Commerce (the “Swiss Rules”). C-Toys, hence, could have pleaded a case of ad hoc arbitration. Lemmi argued that the arbitration clause was subsequently amended through exchange of letters between the parties to include the Swiss Rules. 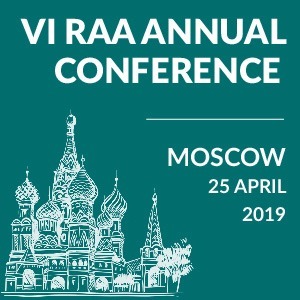 Further, the Russian courts, following the arbitral tribunal, ruled that the parties had validly amended the arbitration clause through unsigned exchange of letters between the parties. 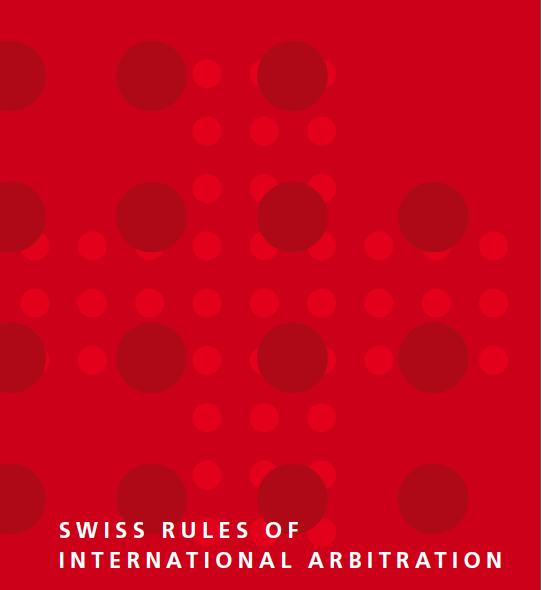 Swiss Private International Law provides that an arbitration agreement is valid if made by any means of communication and is evidenced by text. The arbitration agreement needs no signature by the parties. In principle, the same applies to any amendment to the existing arbitration agreement. The arbitral tribunal found that the amendment to the arbitration clause between Lemmi and C-Toys followed from their exchange of letters. These letters constitute “other means of communication” under Swiss law. The fact that one or even both of those letters were sent as communications without signatures does not matter. However, the contract itself provided that any amendments were subject to a signature requirement. The arbitral tribunal must have considered whether the arbitration clause was validly amended without this signature requirement as set out in the contract having been met. The arbitral tribunal might have adopted the following reasoning. Firstly, Swiss law recognises the independence of an arbitration clause from the main contract. Therefore, the formal contractual requirements as to the amendment of the main contract do not apply to amendments of the arbitration clause. Secondly, it should follow from the circumstances that the sender could in good faith rely on the addressee’s agreement to deviate from the formalities of the contract. The latter finding represents purely a matter of fact that should have been determined by the arbitral tribunal and not have been subject to review by the courts enforcing the arbitral award. It is unlikely that the Supreme Commercial Court will decide differently upon review. Ekaterina Butler is attorney with a Swiss law firm LALIVE. Her main areas of practice are international arbitration, international taxation and estate planning. 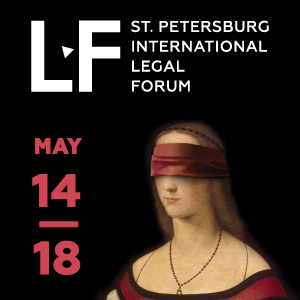 Ekaterina holds a degree in law and economics from the University of London, SOAS, and a degree in linguistics from the University of St. Petersburg, Russia. See full profile.